Fully updated newly remodelled condo, building also has a new roof as of March 2018, ready to move into. 2 beds 2.5 bathrooms. 382 sq.ft. of lanai 184 sq.ft. downstairs and two private lanai upstairs (one to each of the bedrooms). 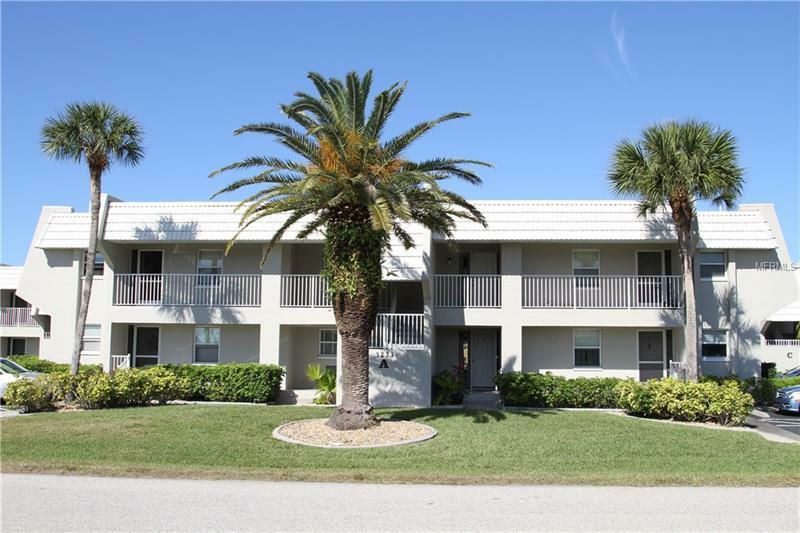 This small well run condo community of 13 units is within easy reach of all major stores and roadways in Punta Gorda. One Deeded parking spot (extra large and very close to the entryway) plenty of visitor parking.